Move over, Batman. Swim to the other side of Atlantis, Aquaman. There’s a new action figure in D.C.: Robert Mueller. 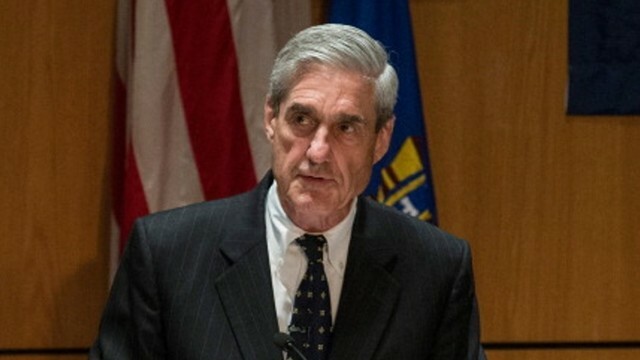 The special counsel, who is investigating possible Russian interference in the 2016 presidential election, now has his own 6-inch action figure, The Hill reported.